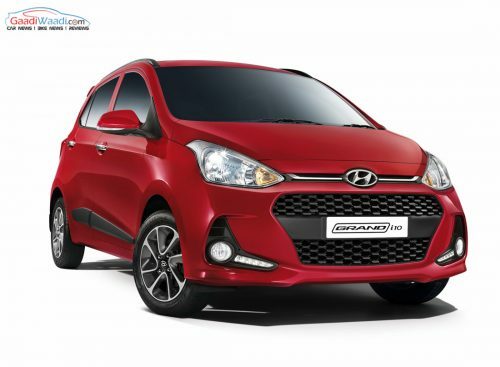 Hyundai Motor India Limited (HMIL) debuted the Grand i10 in September 2013 and it became an instant hit for the brand. Having lived up to the expectations and rightfully filled the shoes of the old i10, the Grand i10 became a stealthy competitor of the Maruti Suzuki Swift in no time with bookings pouring in right from the word go. In July 2014, within in 10 months of its market launch, the Grand i10 made headlines by achieving more than one lakh unit sales and it continued on the momentum with good consistency over the next years. The affordable pricing, as well as availability in manual and automatic transmissions, played to its hands. To further boost its sales numbers, Hyundai introduced the facelifted version of the Grand i10 in February 2017 with minor changes and it has now attained a cumulative sales milestone of more than seven lakh units. It is among the three best-sellers Hyundai has in the domestic market currently. 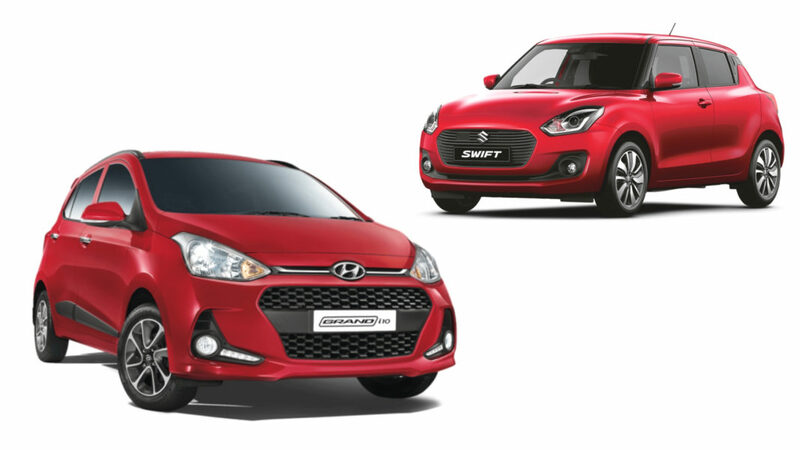 However, since the competition has stiffened up, the second generation model is being prepared for arrival sometime towards the end of this year – probably by festive season just as new Santro last year to capitalise on the positive buying sentiments. The next-gen Grand i10 is based on a heavily revised platform with increased proportions compared to the outgoing model. Moreover, the exterior will be quite comprehensive as the front fascia will feature restyled headlights with cascading grille assembly, new front and rear bumpers, revised tail lamps, a new set of alloy wheels in the top-end variants and so on. The interior will also get a slew of added features while the 1.2-litre petrol and 1.2-litre diesel engines will be carried over. Expect them to be BSVI compliant and offered with five-speed manual gearbox as standard. The South Korean auto major could ditch the torque converter automatic transmission in favour of a more affordable AMT sourced from Santro. Sticking by the upcoming safety regs, it will also have a number of standard safety equipment on board.